The Caribbean Development Bank (CDB) disbursed a record US$280 million in project funding to its Borrowing Member Countries (BMCs) in 2018, a 20 percent increase compared with 2017. The Bank disbursed US$233 million in 2017 and US$206 million in 2016. Speaking at CDB’s Annual News Conference today, the Bank’s Director of Projects, Daniel Best highlighted factors contributing to this, in particular, a CDB-led initiative to improve implementation at the country level. “This significant improvement results from a combination of two factors. First is our continued investment in the training of public officers to assist our BMCs to implement projects faster. Second is the Bank’s ongoing review of policies and procedures to improve our responsiveness,” stated Best. He provided a snapshot of the Bank’s results, outlining key projects, which were completed or under implementation across the Region in 2018. The Director noted a road safety project in Belize, which resulted in road fatalities dropping from an average of 33 per year before the project, to a current average of less than eight per year. In addition, he pointed out that more than 100,000 people in Guyana are now benefitting from a USD44 mn road project in West Coast Demerara, which has provided safer infrastructure, a wider corridor, improved drainage and new pedestrian and bicycle lanes. In outlining the Bank’s work in 2018, the Director highlighted the increasing demand for energy-efficient street lighting across CDB’s BMCs, confirming that in Antigua and Barbuda, and Jamaica, 44,000 street lights have been replaced with energy-efficient light-emitting diode (LED) lights. Education was also a significant focus area for CDB in 2018, with the Bank investing in training for principals, teachers and Ministry officials. “Now educators across the Region are better equipped to deliver technical and vocational education and training, special needs education, competency-based education and training, psychosocial services, and health and family life education,” said Best. He noted that more infrastructure and social service investments are planned for 2019, and provided a snapshot of upcoming interventions. 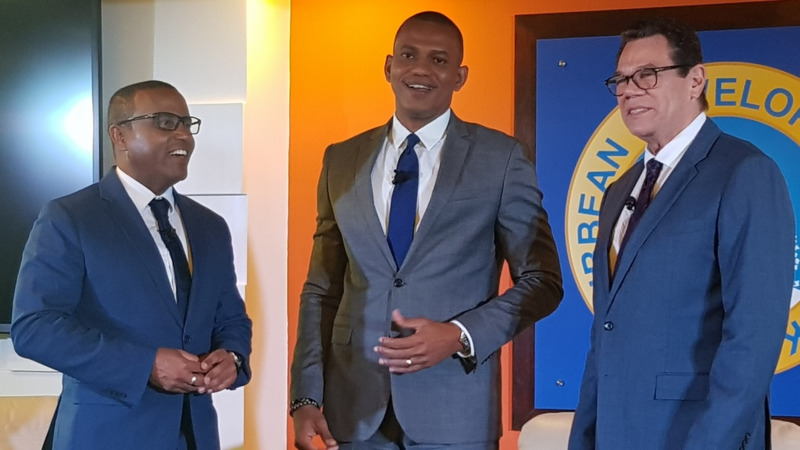 According to the Director, CDB expects to complete the appraisal of a US$37 mn project to the Government of Suriname for the upgrade and expansion of its electricity system. It also intends to appraise a USD12 mn project in St Lucia to upgrade the Sir Arthur Lewis Community College and meet special needs education and a USD10 mn project to enhance TVET in Haiti. 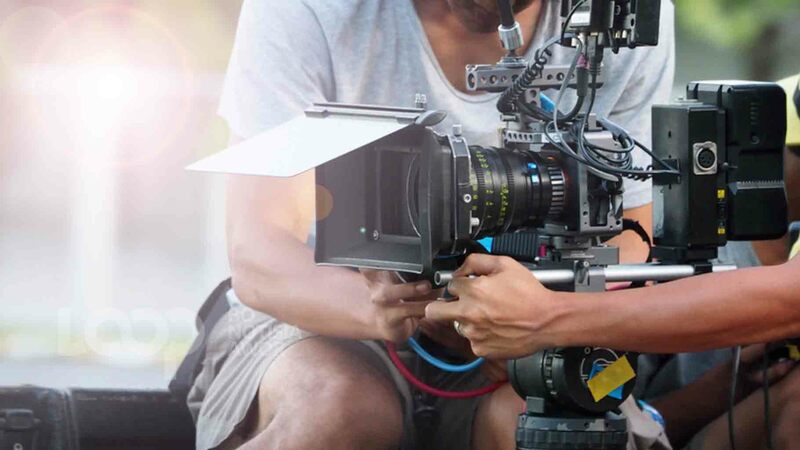 Through the United Kingdom Caribbean Infrastructure Partnership Fund, the Bank is preparing a number of infrastructure projects for financing in the Eastern Caribbean and Belize. The plans include road projects in Belize, Dominica and Grenada and construction of a new port in St Vincent and the Grenadines, representing a combined funding total of USD96 mn. 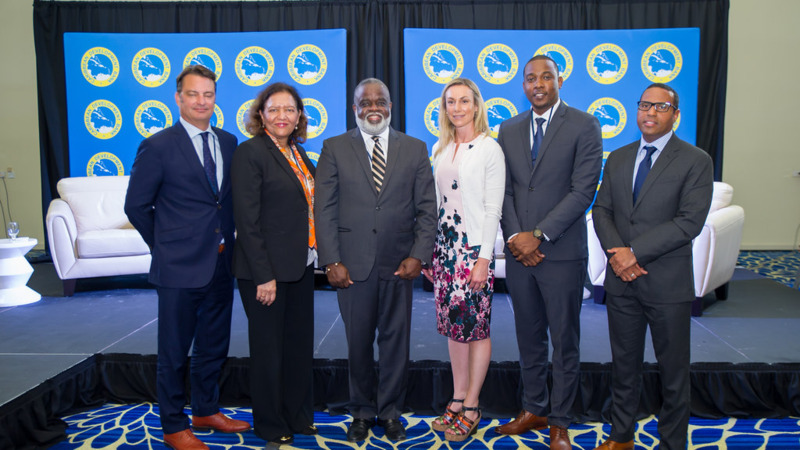 “These projects and plans demonstrate the Bank’s unwavering commitment to being more responsive to its BMCs while transforming the lives of Caribbean people, especially the most vulnerable in our societies,” concluded Best.